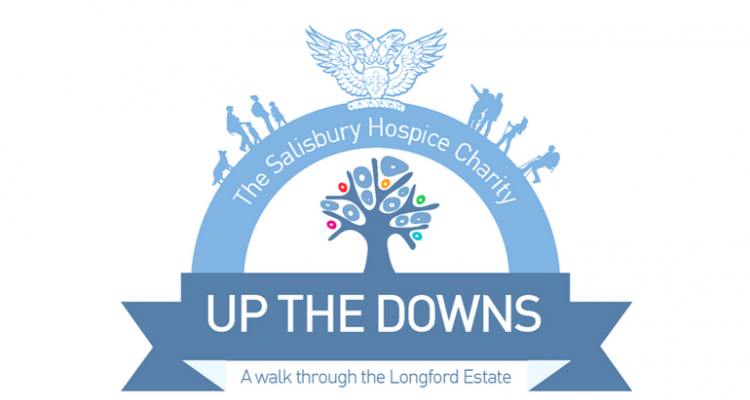 Longford Estate is delighted to again support Salisbury Hospice with the UP the DOWNS sponsored walk on the 11th September. The charity has to raise £1.5 million pounds per year to ensure that nursing and medical care is delivered to highest standards. To find out more about the sponsored walk please follow the link below to the Salisbury Hospice website.